If you have any problems with your unit please fill in your details below. If you can't remember your username and or password for you Unit please enter your registered email address into the space below and they will be emailed to you. 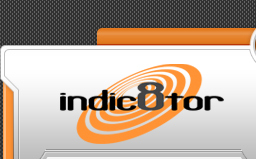 Indic8tor is a division of European Transport (UK) Ltd.